Fill out the Application. 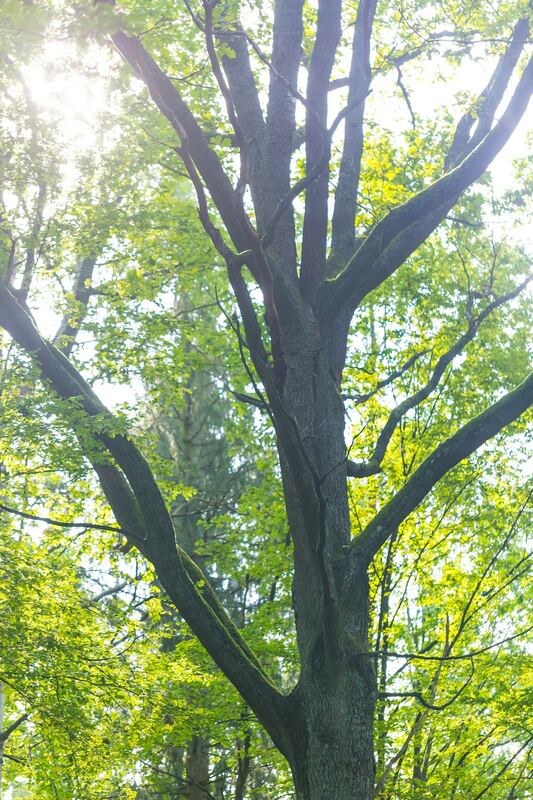 You must also include an Arborist Report for your tree or trees, prepared by a certified arborist. Application could be submitted to the Municipal Offices at: 225 East Beaver Creek Road, 8th Floor Richmond Hill, ON L4C 3P4. The application cost is $150 for the first tree and for any additional trees will cost $50 per tree, up to the maximum of $400.00. For All Your Tree Services, Don’t Hesitate to Contact Us! Tree removal service is a very common service provided by us. There are several reasons why trees have to be removed. We do this for your and others’ safety, as well as the protection of your property. 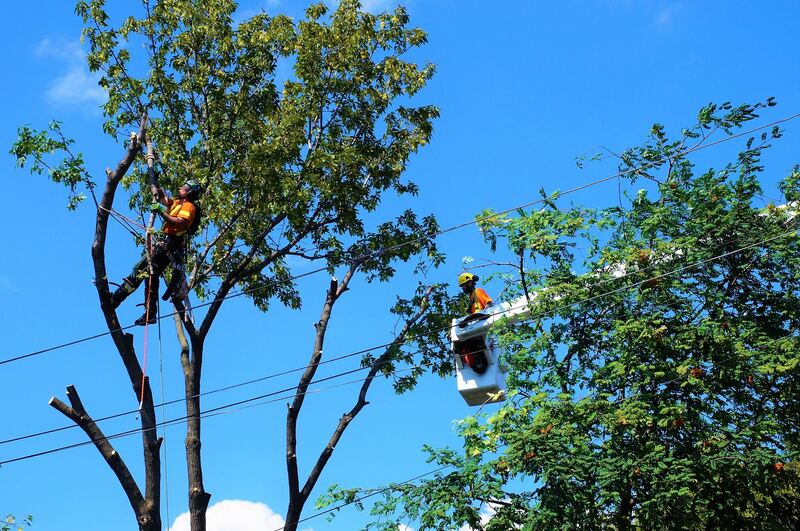 We are here to provide you any type of tree service that you are looking for.